The Glider Pilot Network is the premier internet portal for glider pilots worldwide, providing valuable information and services to the soaring community. The site has now undergone a complete revamp (mainly behind the scenes) and the way some parts of the site work have changed. Please see the FAQ for information on what's changed. Following this revamp it is intended to introduce new sections to gliderpilot.net. On the drawing board at the moment are competition results, a photo gallery, a video gallery plus a few other little applications that will appear shortly!. Want to sell your glider? Want to clear out your hangar or trailer? Classified adverts are FREE at gliderpilot.net - you just need to be a registered user. Simply register and log on to my.gliderpilot.net and then click on My Adverts to add and edit your adverts. If you are a commercial user using the classified adverts then please get in touch to upgrade your account for commercial use. Looking to buy a new glider? 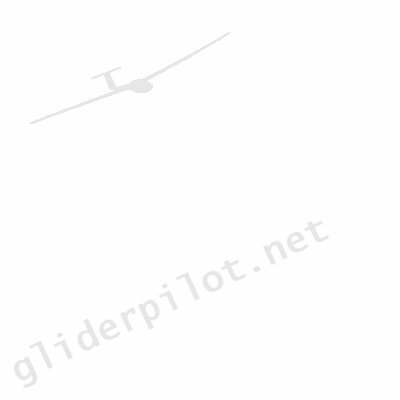 There are currently 39 gliders for sale on gliderpilot.net. In addition there are a total of 70 other adverts in other sections including accessories, instruments, motorgliders, tugs and wanted adverts. Want to pick the brains of the soaring world? Want to get something off your chest? Or perhaps you are just bored at work! Gliderpilot.net hosts the uk.rec.aviation.soaring and uk.rec.aviation.soaring.banter discussion groups which are both web based discussion groups. rec.aviation.soaring the international soaring usenet newsgroup is also accessible through gliderpilot.net and gives you access to the worlds largest gliding forum without the need for newsgroup software.